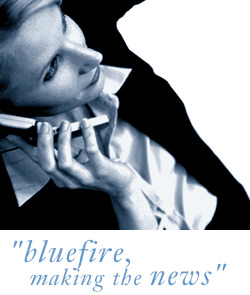 Bluefire Consulting are recruiting for a Group HR Manager (Part time; 25 hrs) to provide full generalist HR support for an international manufacturing company based in Sheffield. This role will involve providing support for 4 sites throughout the UK. Previous experience as a HR Manager within a generalist role is essential. The successful applicant must be CIPD part/fully-qualified, or equivalent, and have a comprehensive understanding of Employment Law. The full driving licence is essential as some travel to other sites will be required.